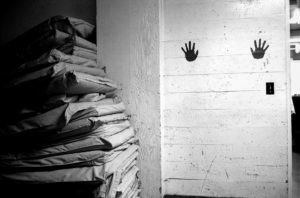 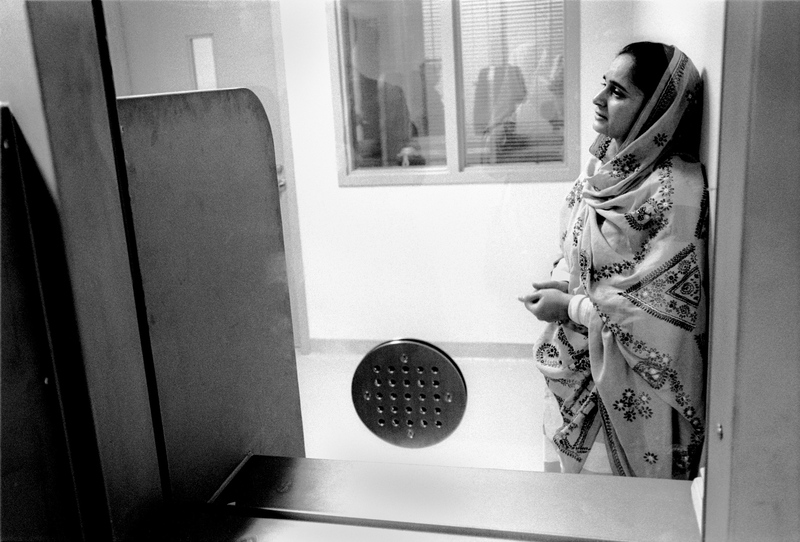 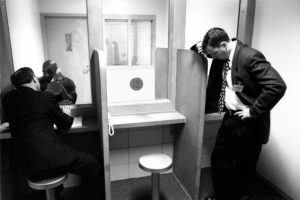 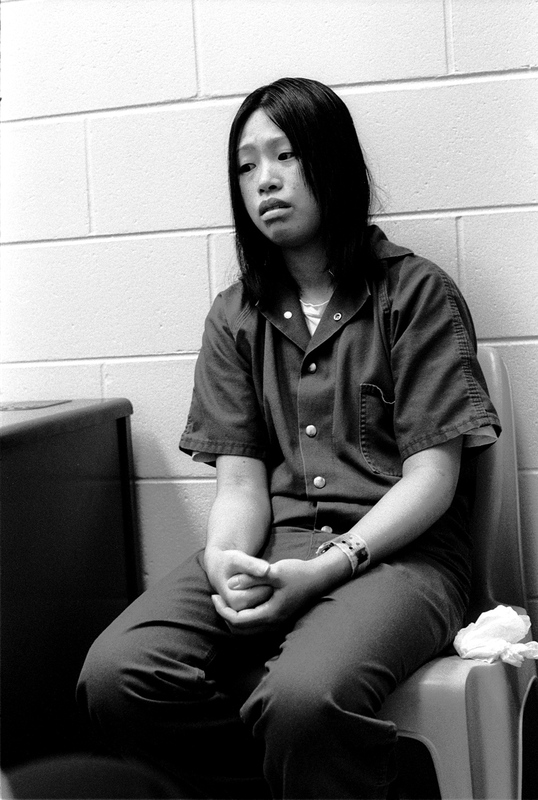 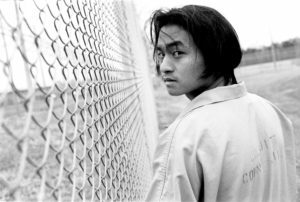 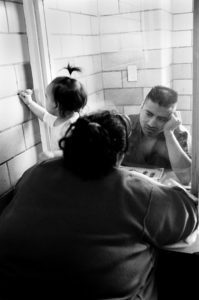 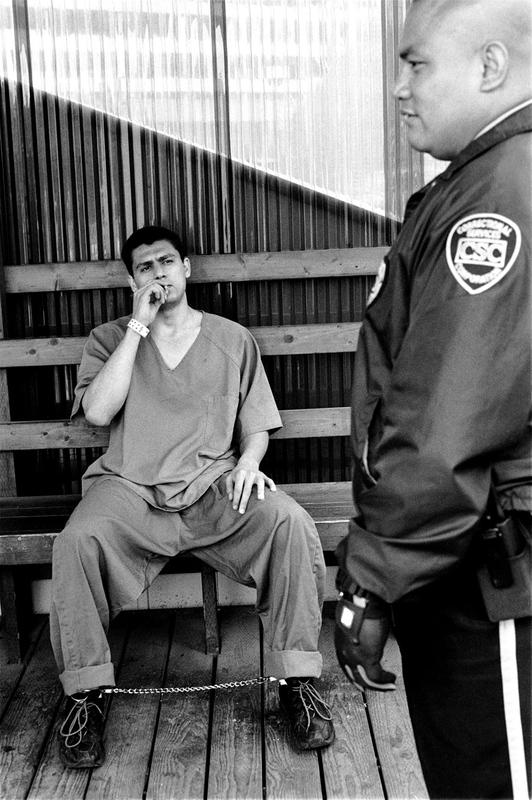 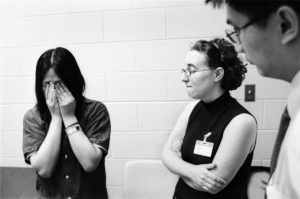 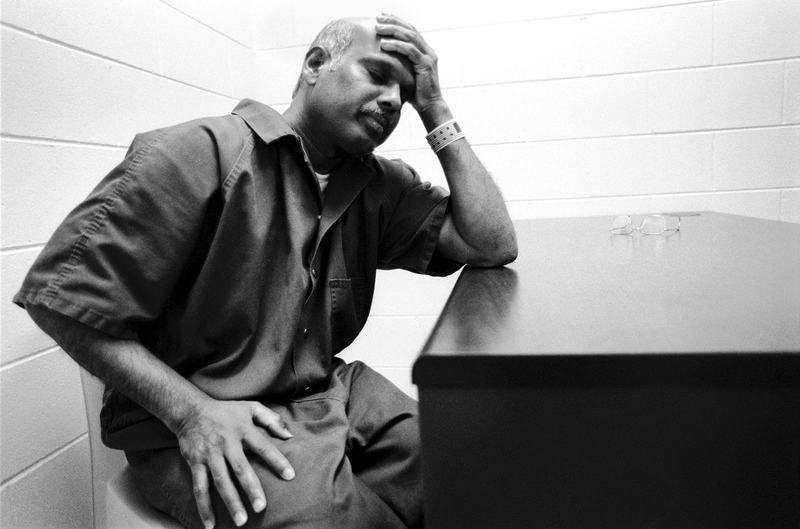 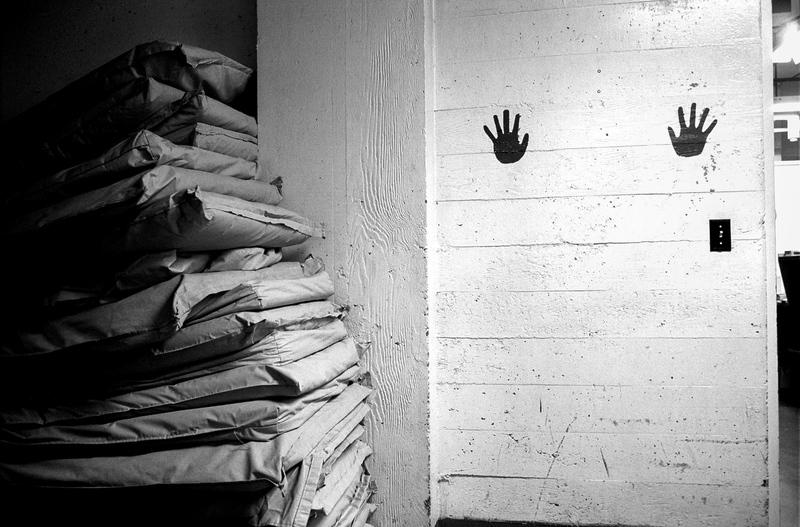 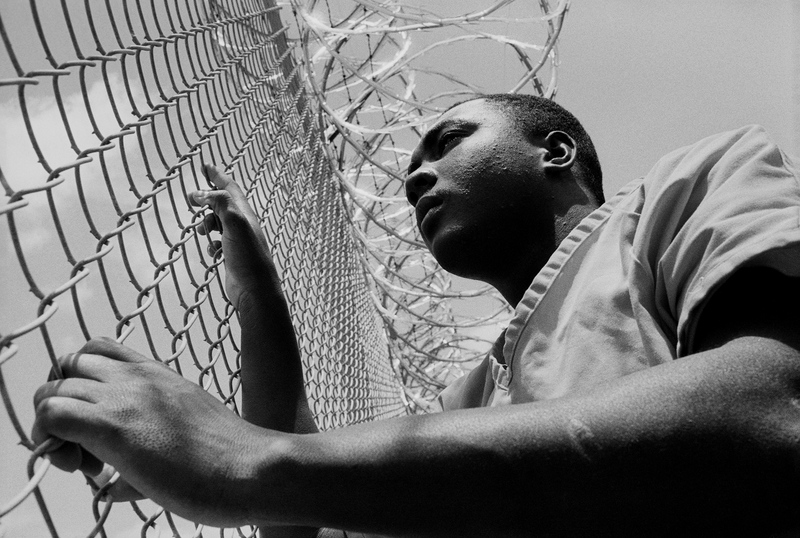 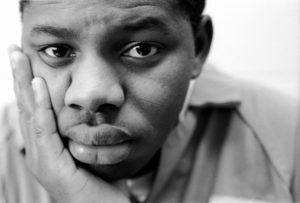 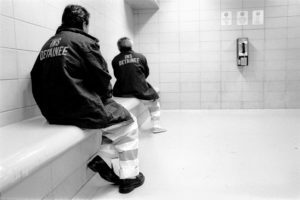 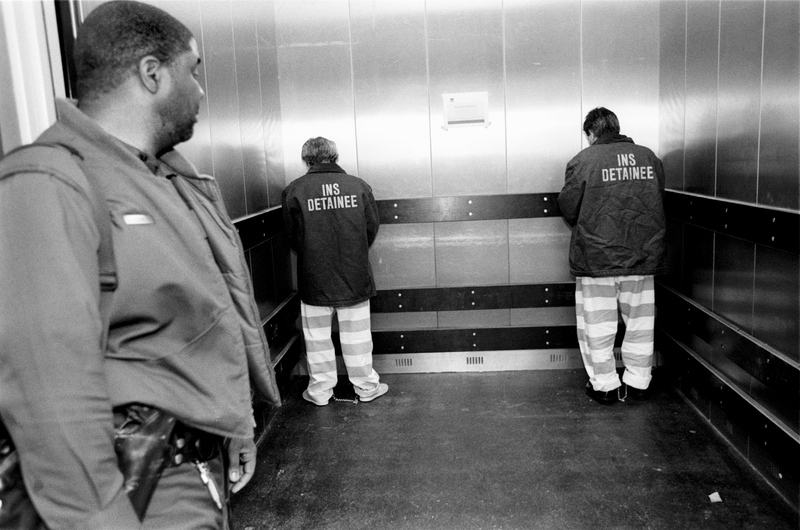 These photographs document the plight of asylum seekers and other immigrants detained by the former Immigration and Naturalization Service (INS) and its current incarnation, Immigration and Customs Enforcement (ICE), at select federal detention centers, privately administered prisons and county jails across the United States. 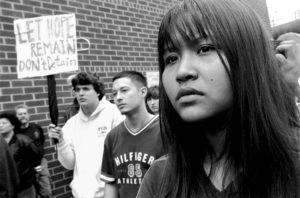 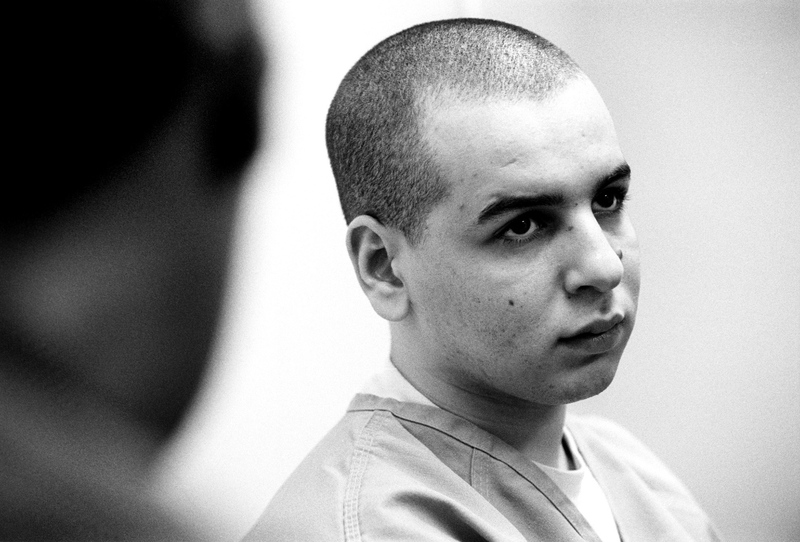 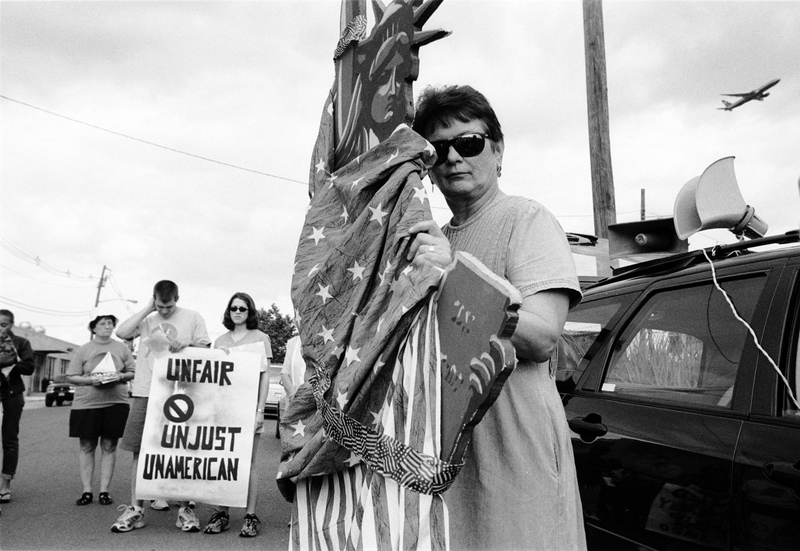 Taken during the year before 9/11 and in the year that followed, the images highlight compelling stories of injustice and attempt to convey a few of the many disturbing and even un-American truths about immigrant detention both pre- and post-September 11, 2001. Those pictured include asylum seekers who fled persecution abroad only to be greeted by lengthy detention here, unaccompanied minors locked up with adults, indefinite detainees who cannot be deported due to the absence of repatriation treaties, and yet are not released, and longtime lawful permanent residents facing deportation to their country of origin – a place many have not known since childhood. 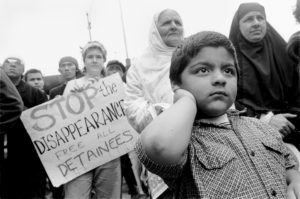 US immigration authorities now detain somewhere close to 400,000 men, women and children each year. 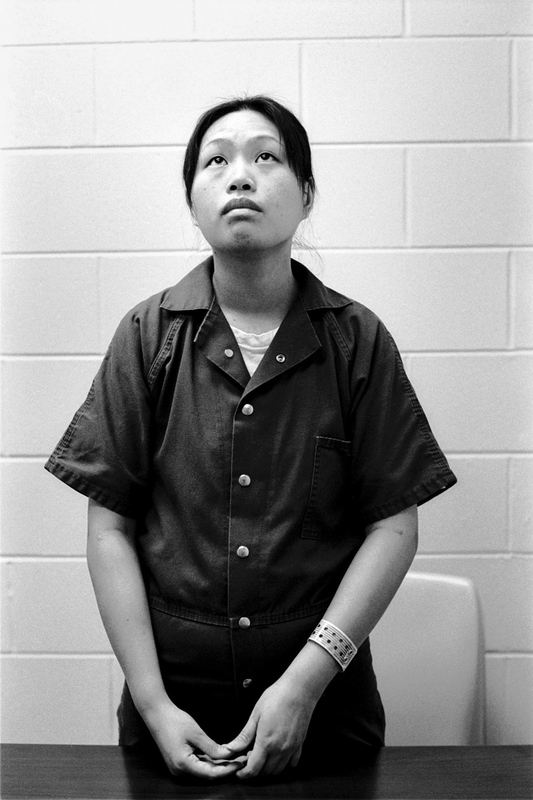 Yet their individual stories and images remain largely untold and unseen. 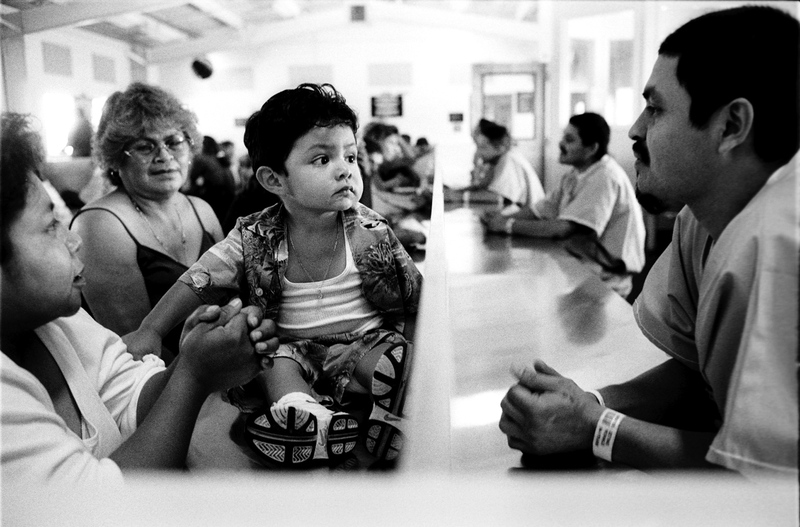 Detained men, women and children like those photographed here need representation – through legal means (only 14 percent of detained immigrants are able to acquire legal representation), and through documentary. Sequestered in detention they lose their voices, their rights and their hopes. This project begins to put a face on their staggeringly large numbers and aims to make their situation less hidden and more real.